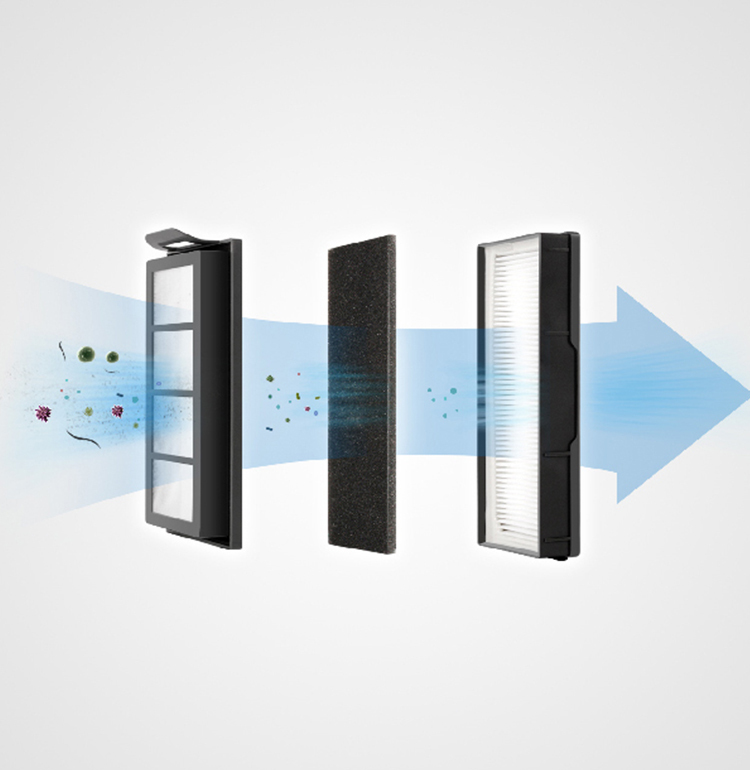 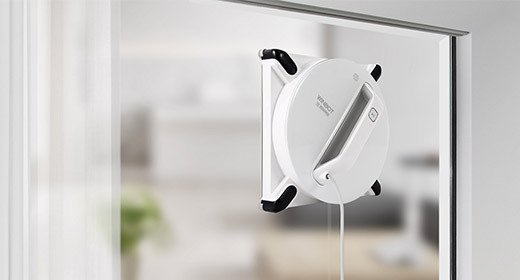 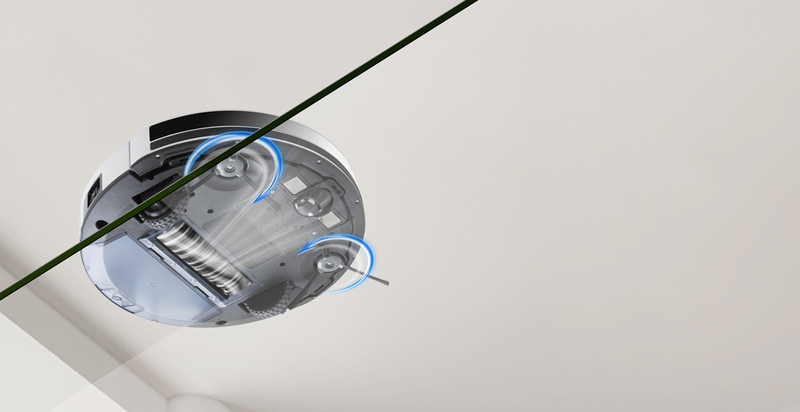 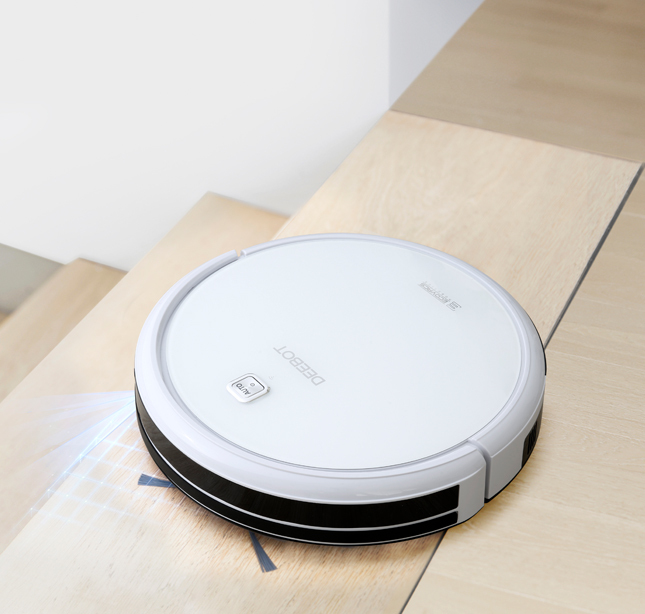 The N79W provides an efficient, versatile cleaning solution thanks to multiple specialized cleaning modes, including Max Mode, and an integrated 3-Stage Cleaning System. 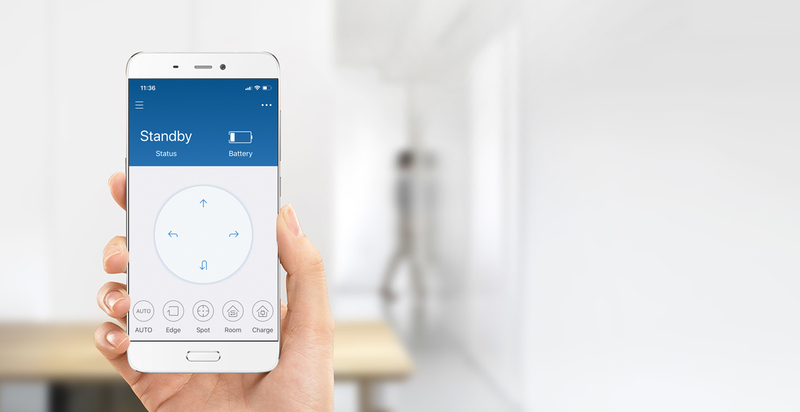 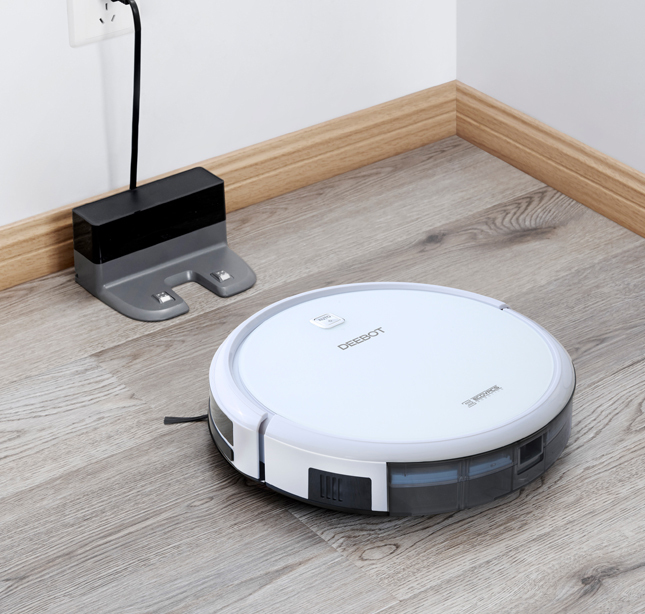 Use ECOVACS App or your smart home devices to conveniently customize and direct cleanings based on your unique cleaning needs! 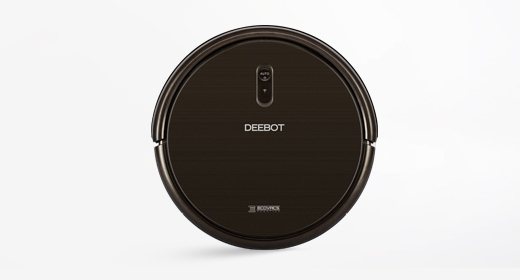 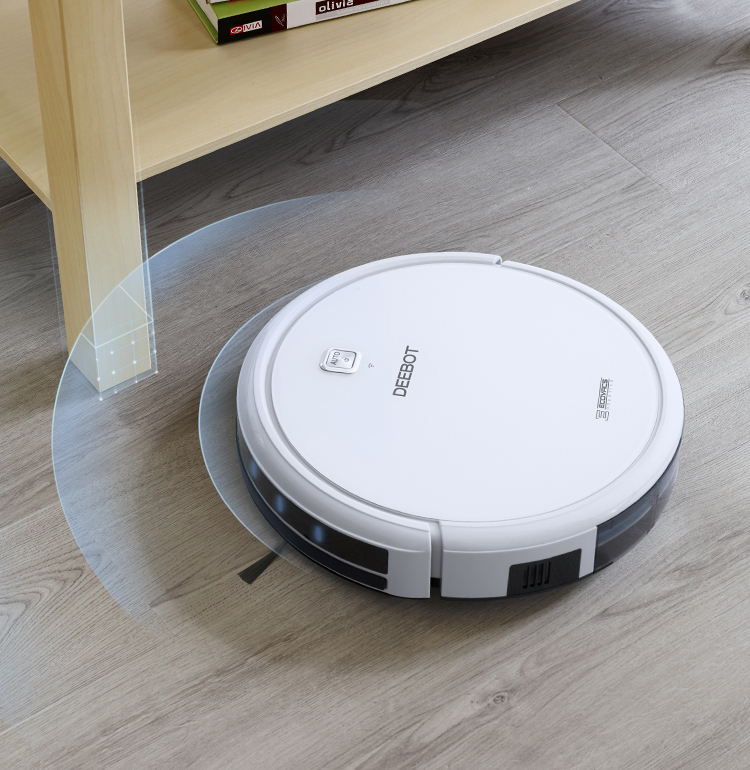 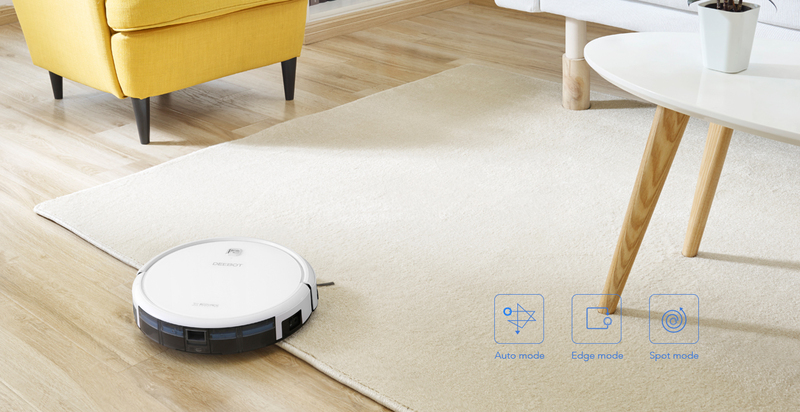 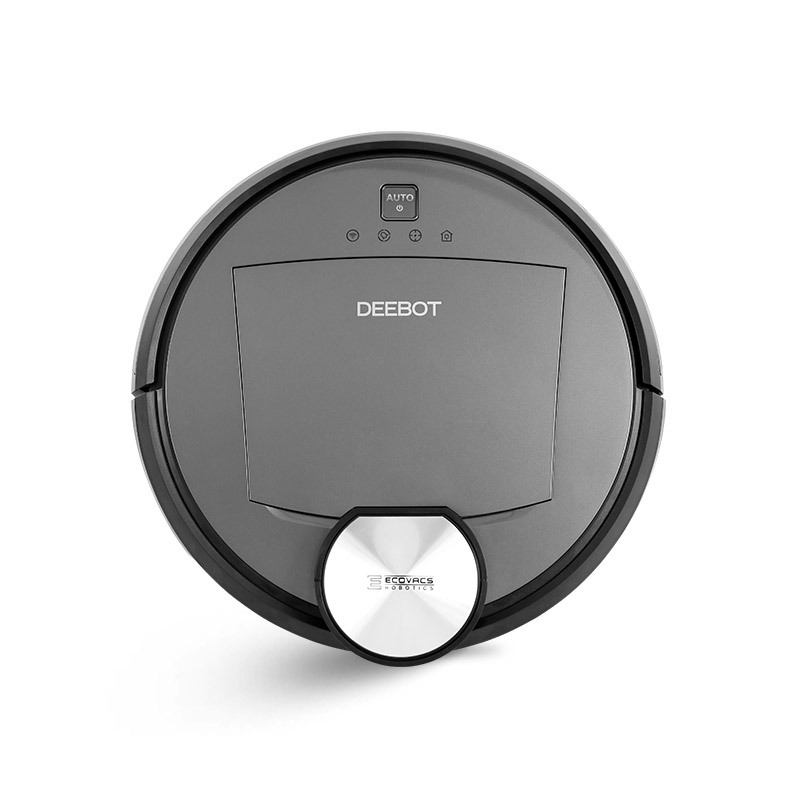 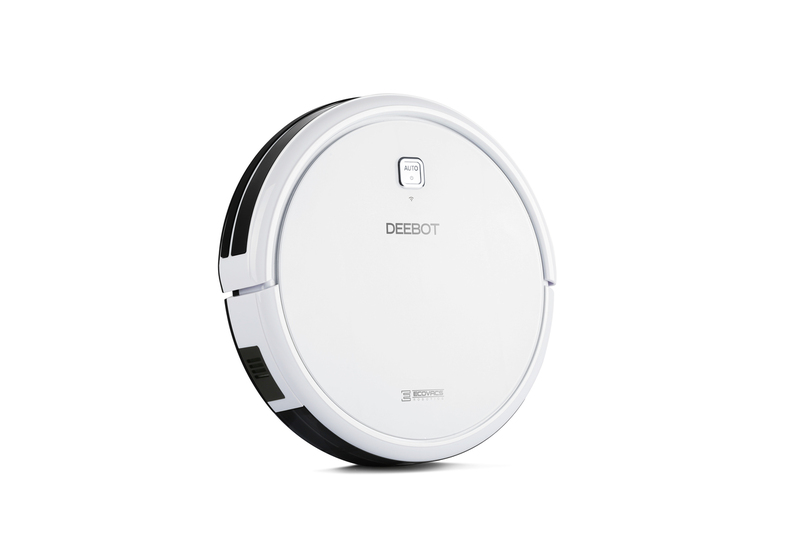 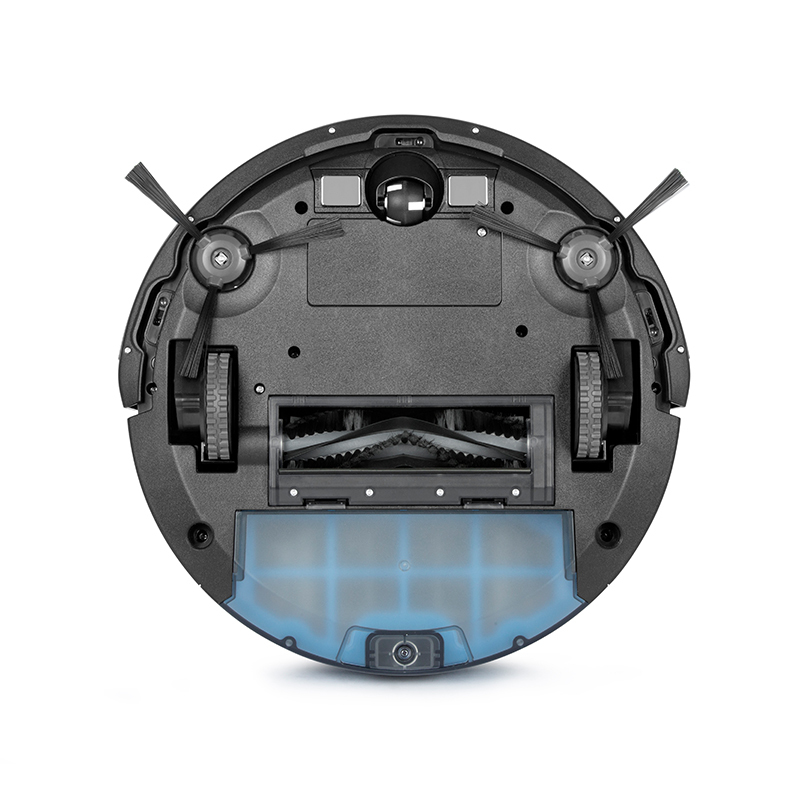 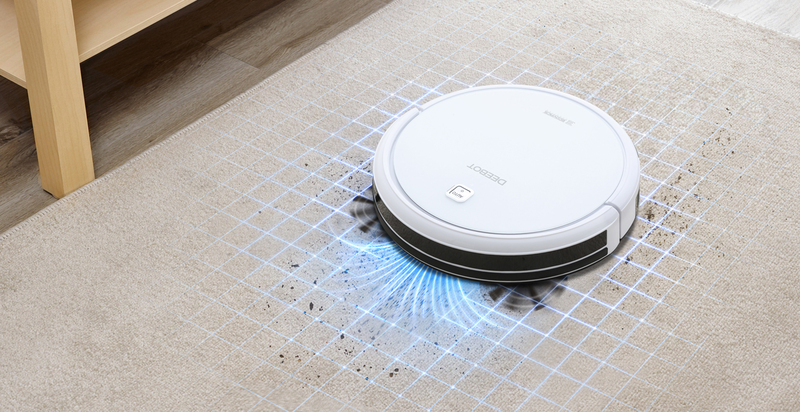 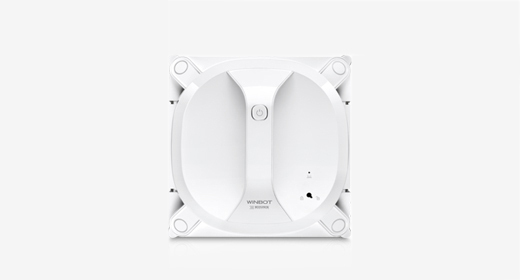 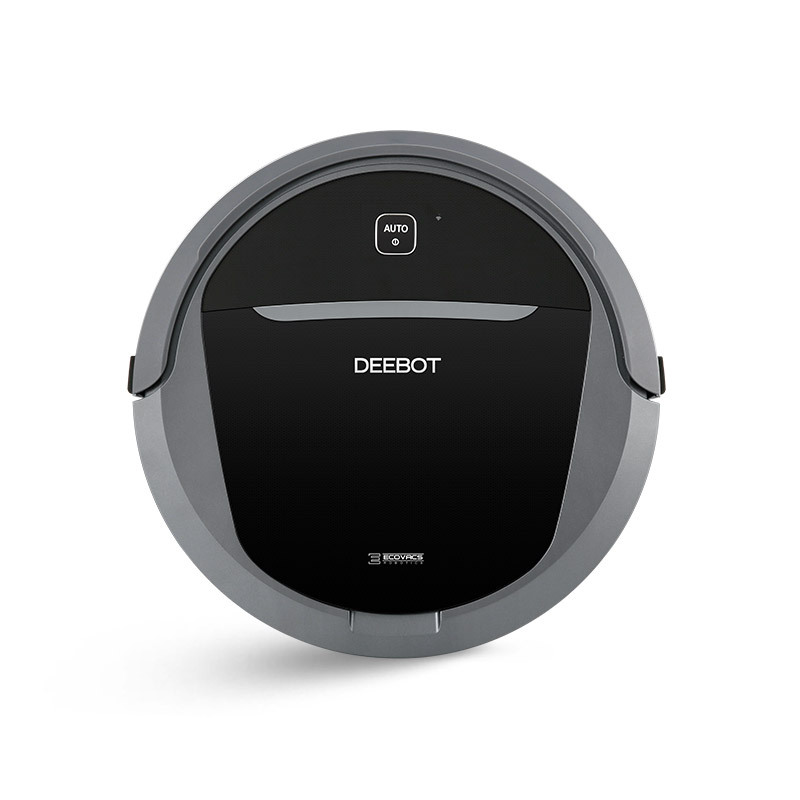 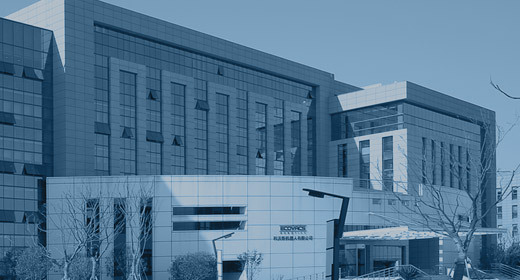 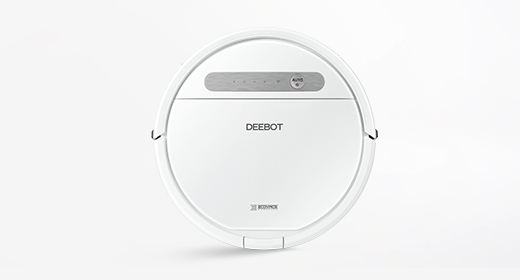 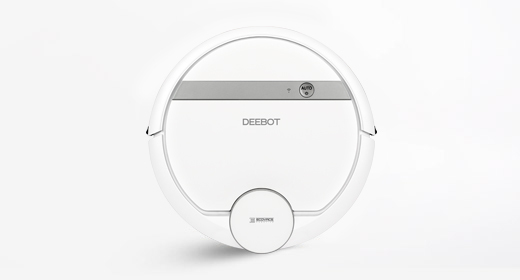 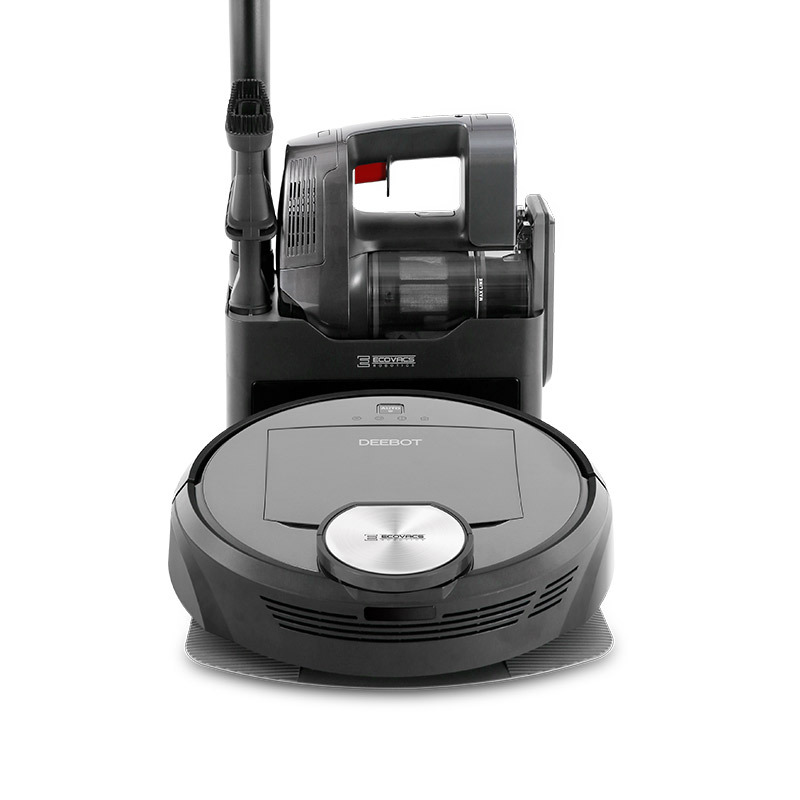 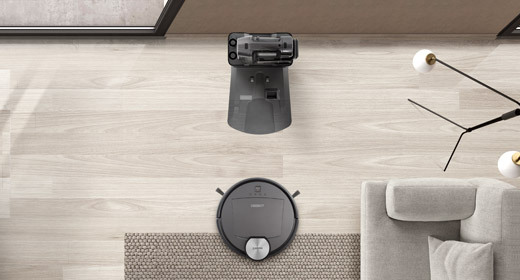 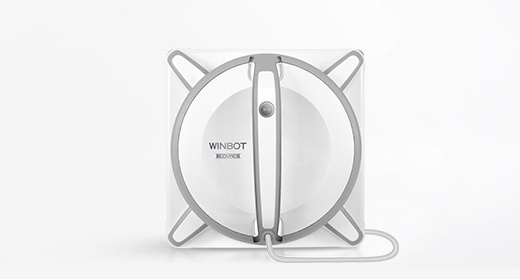 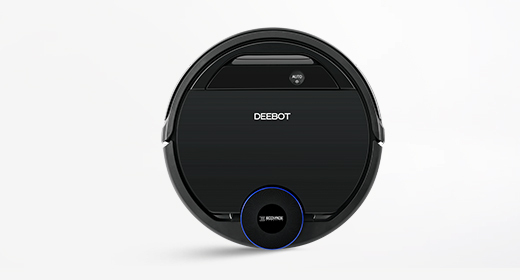 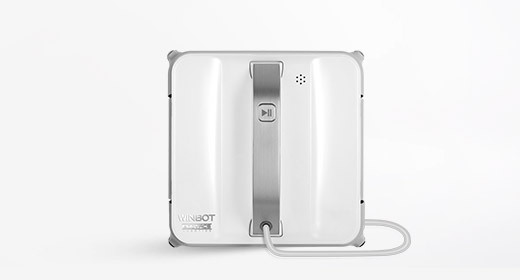 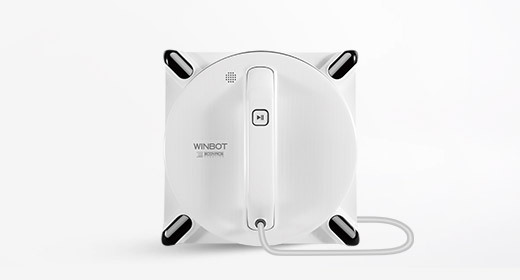 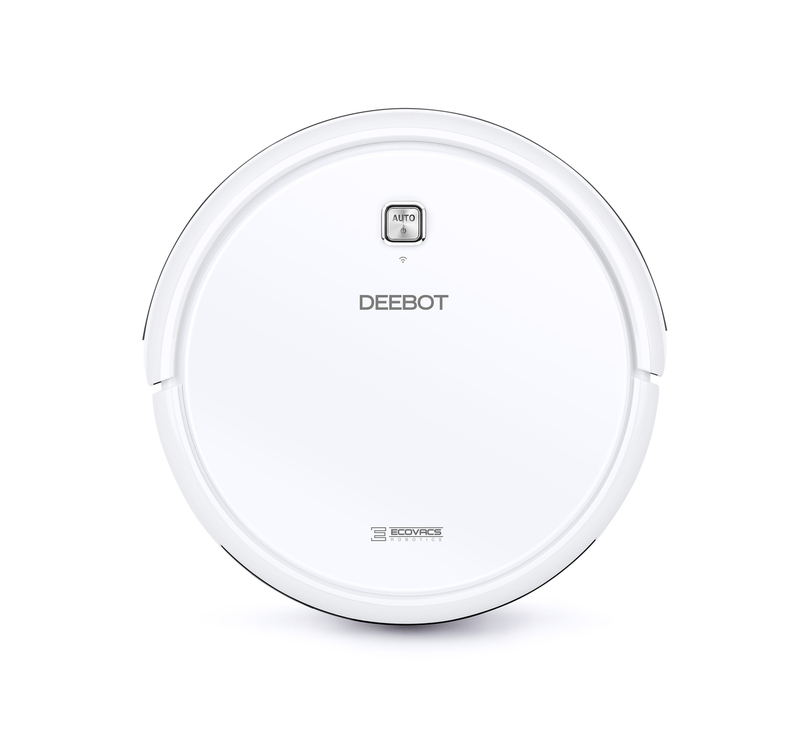 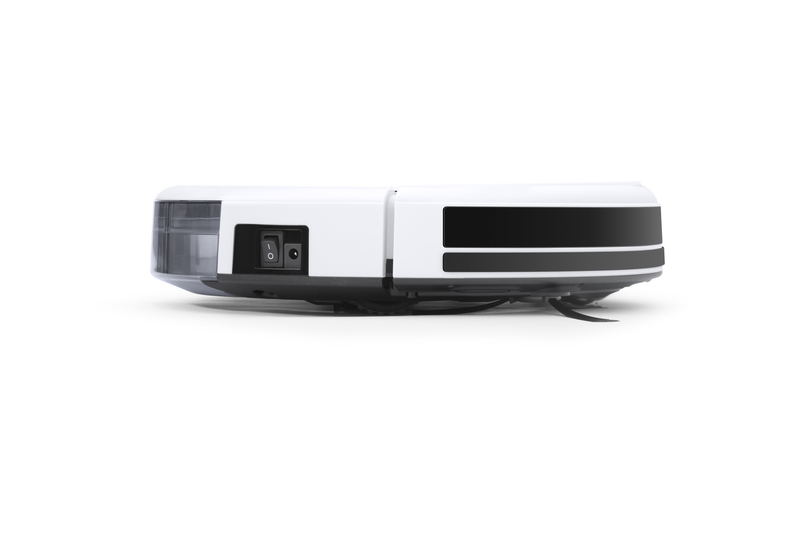 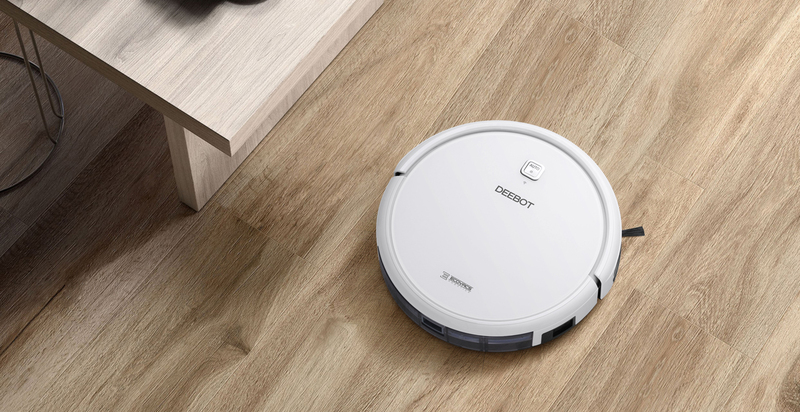 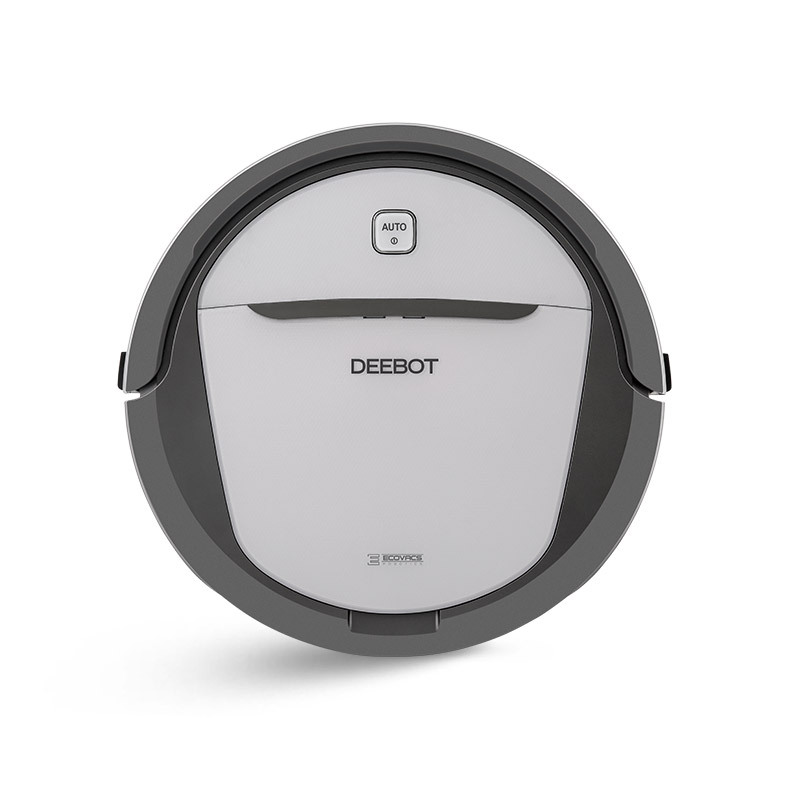 The robot is equipped with a 3-Stage Cleaning System which sweeps, lifts, and vacuums in a single pass, ensuring more dirt and dust is cleaned, especially on carpets. 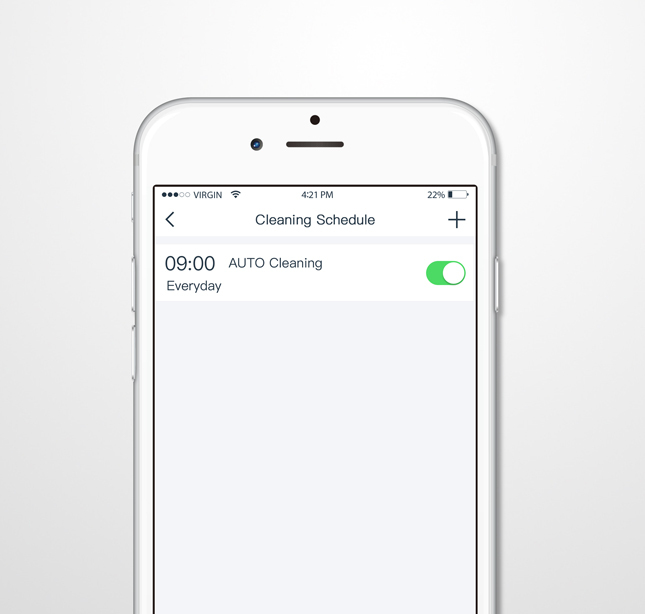 Simply set a regular time, go about your business, and never return to a dirty home again.